You agree to indemnify, defend, and hold harmless LEARN TO CALIBRATE, its officers, directors, employees, agents, licensors and suppliers from and against all losses, expenses, damages and costs, including reasonable attorneys' fees, resulting from any violation of these terms and conditions or any activity related to your use of this website (including negligent or wrongful conduct) by you or any other person accessing this website using your computer or internet account. 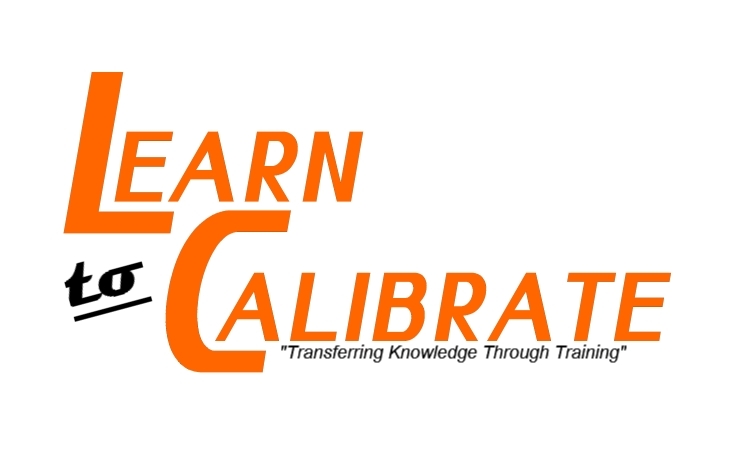 © Learn To Calibrate. All Rights Reserved.